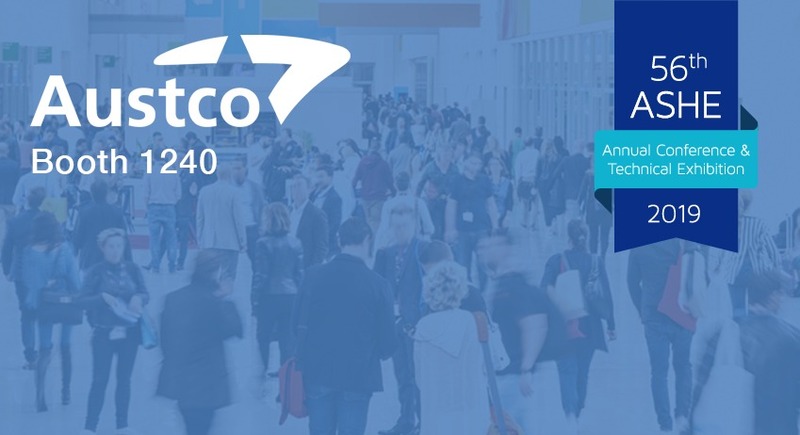 Healthcare Communications SolutionsAustco makes sophisticated nurse call systems, enterprise reporting and analytics tools, and industry-leading software applications for caregivers and clinical staff. 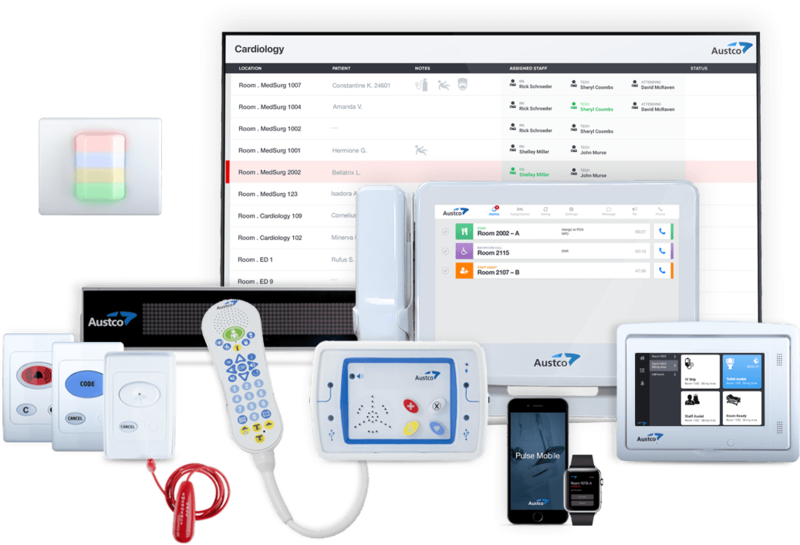 Tacera is an IP-based nurse call system and sophisticated communications platform that can be tailored to meet the needs of any healthcare facility. Our touchscreen station enables healthcare facilities to streamline their workflow communication processes. 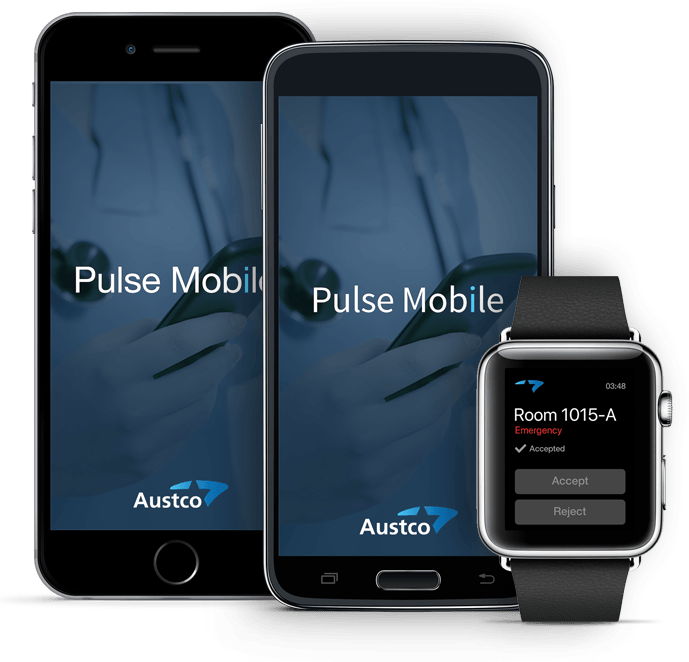 Austco’s reporting and analytics platform can aggregate nurse call data from multiple buildings and regions. 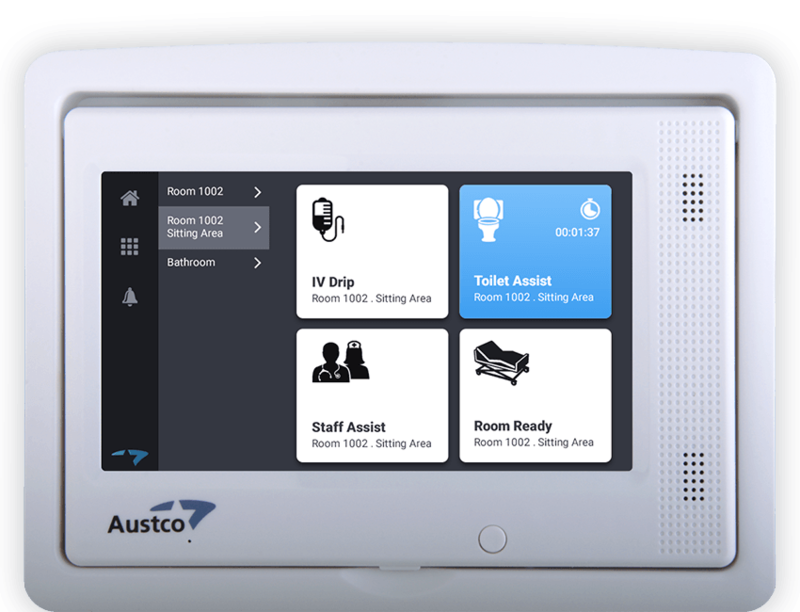 Austco’s native mobile app provides alarm management, virtual workflow, and VOIP phone calling. 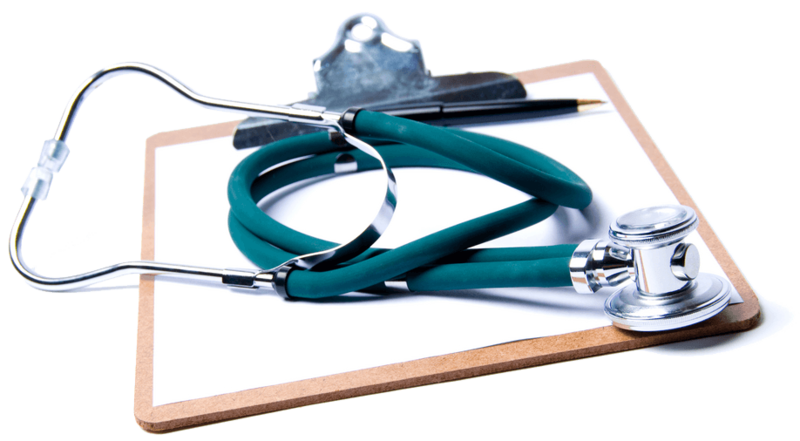 A nurse call system directly and indirectly contributes to overall patient satisfaction. 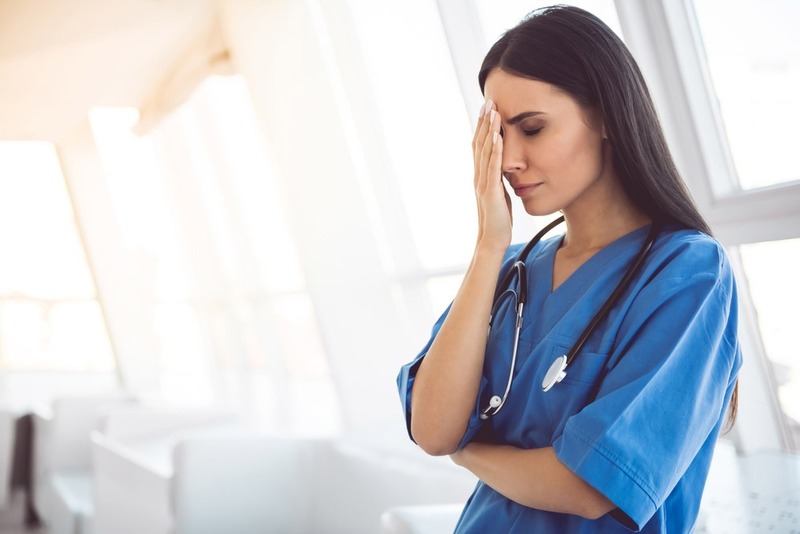 What is IP Nurse Call? 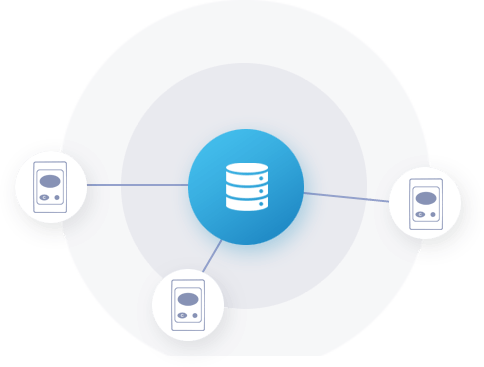 Why does it matter whether your solution is fully IP? 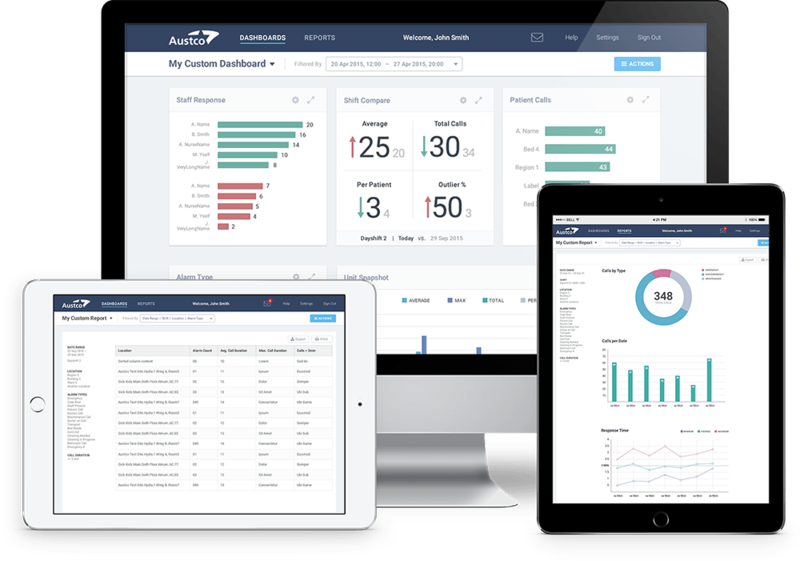 It affects integrations, compatibility, and future-proofs your investment. 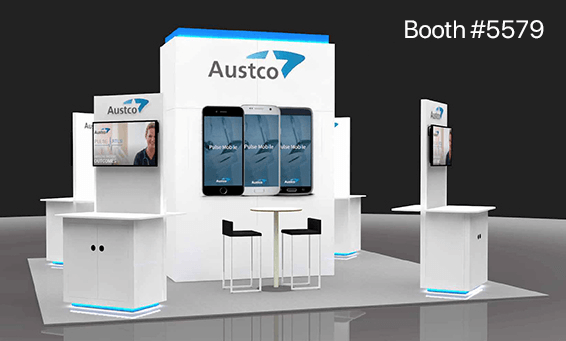 Founded in 1986, Austco is a leading global provider of nurse call communication technology and software solutions.